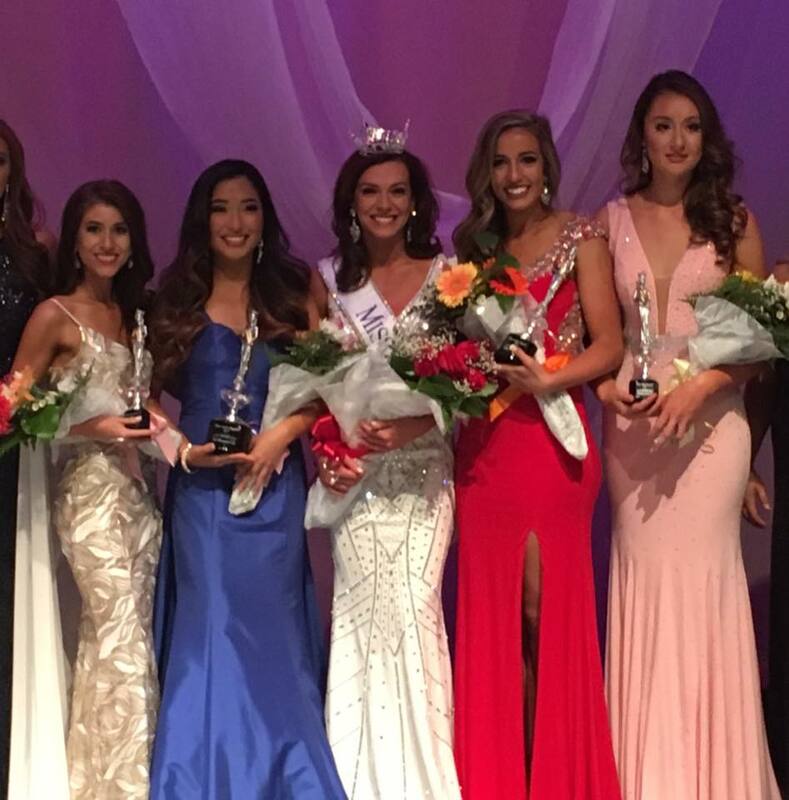 QUICK JUMP: Contestants Pageant Information How to compete in Miss Idaho 2017? 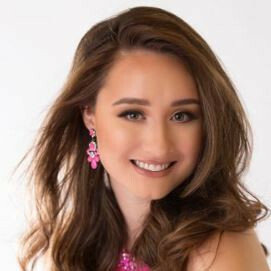 Miss Idaho 2017 is Taylor Lance! 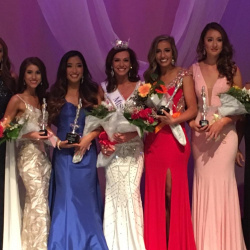 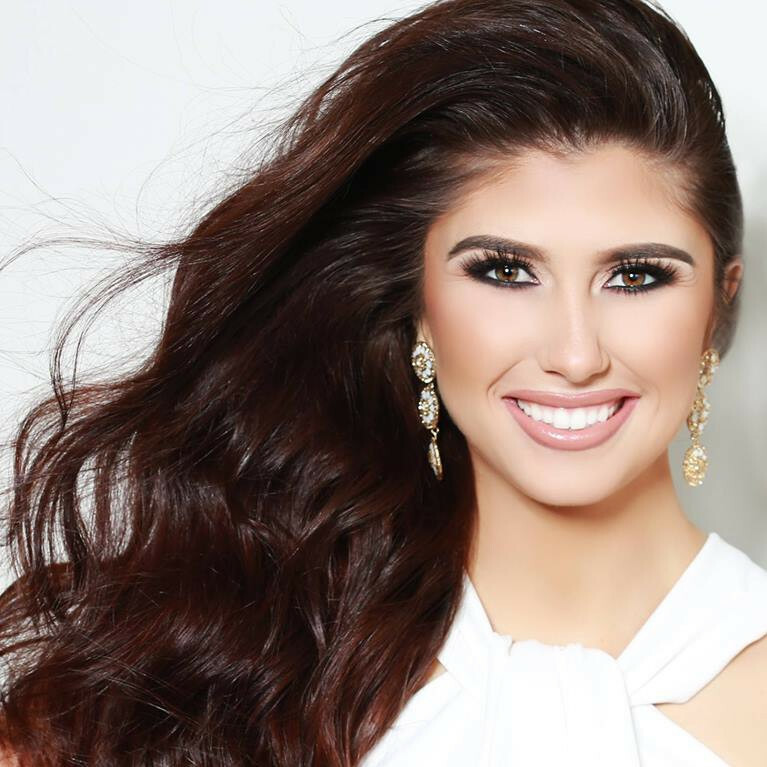 How to compete in Miss Idaho Scholarship Pageants?